Do you love beef and want to add to our beef dish repertoire? Email your recipe with a photo of the finished project to our Webmistress! You can contact her on the Officers and Committee chairs page, or click here ! Unique regional recipes collected from Cattlewomen – Simple country cooking that is easy, delicious and nutritious! 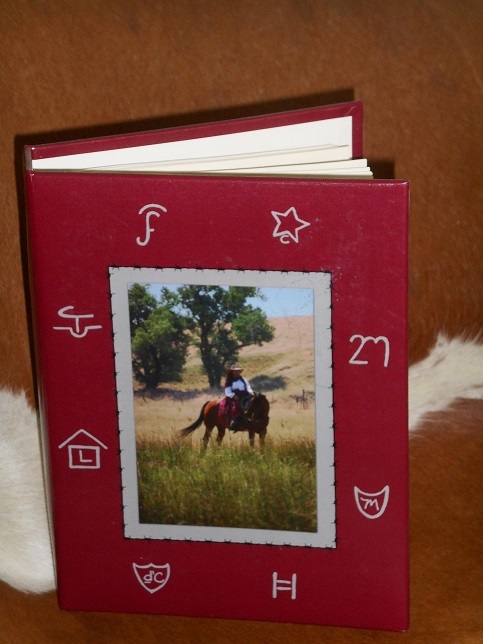 This collection comes in a sturdy, hard cover three ring binder with dividers, and is enhanced with local ranch scene photos from the area. Funds from the sale of this cookbook supports the Placer Nevada Cattlewomen Scholarship program. Click here to obtain an order form today! “A collection of very unique recipes, some that I have never seen before”. Bill Barnett, home chef and cookbook enthusiast.